In 1987, Steven Spielberg produced an anthology series called Amazing Stories. 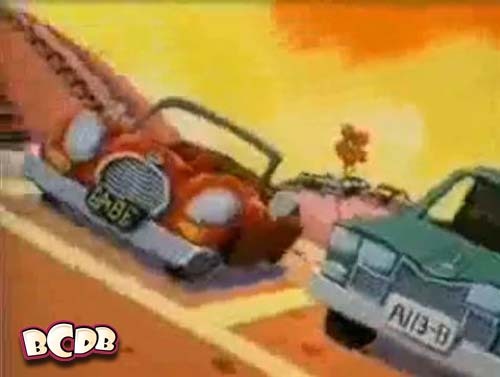 In the second season, there was a singular animated episode: Family Dog. Guess who directed the episode… Yep- Brad Bird. 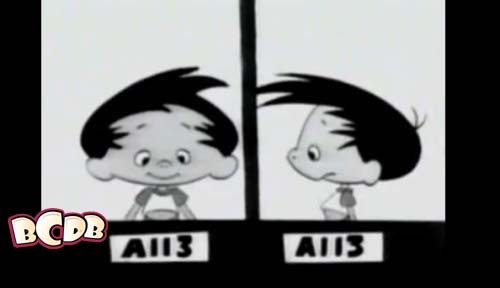 There were two A-113’s in the episode. One is the liscence plate on the van. 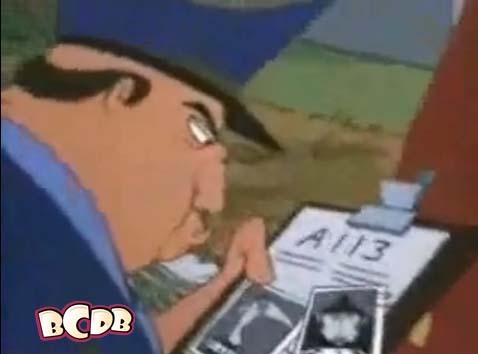 The next is the police blotter number. Fox had a series in the early 1990’s called Bobby’s World. The show featured the comedy of Howie Mandel. The first episode- The Visit To Aunt Ruth’s– featured this mug shot image of Bobby. 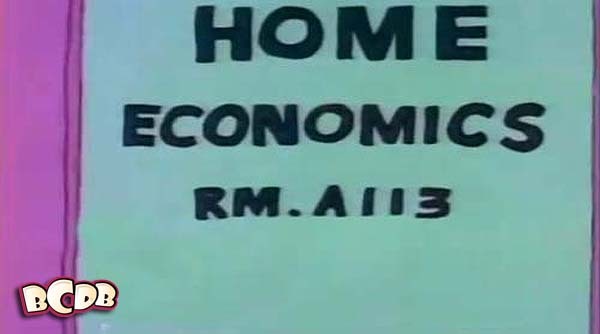 Bobby’s booking number is A-113. 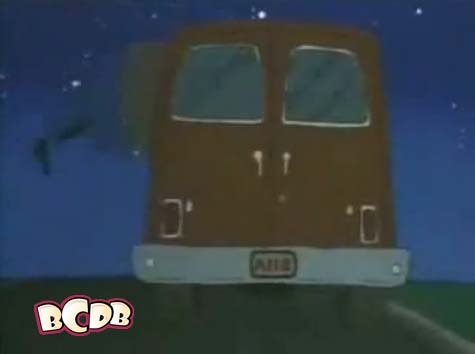 A-113 pops up in the special How I Spent My Vacation episode of Tiny Toon Adventures. It shows up on a license plate on one of the cars in the parking lot at Happy World Land. 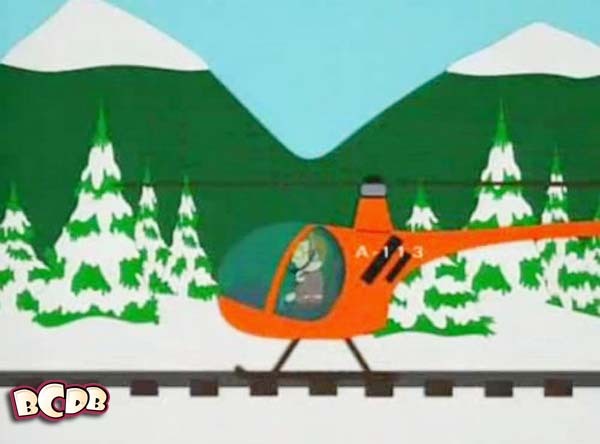 South Park also had an A-113 show up in an episode. Heck, everything eventually turns up in South Park. From the episode Prehistoric Ice Man in the second season.